• Model 62825-11 FMI Pump/Idle Back. Factory List Price is $12,998.00. OCP&E sale price is $12,750.00 delivered. 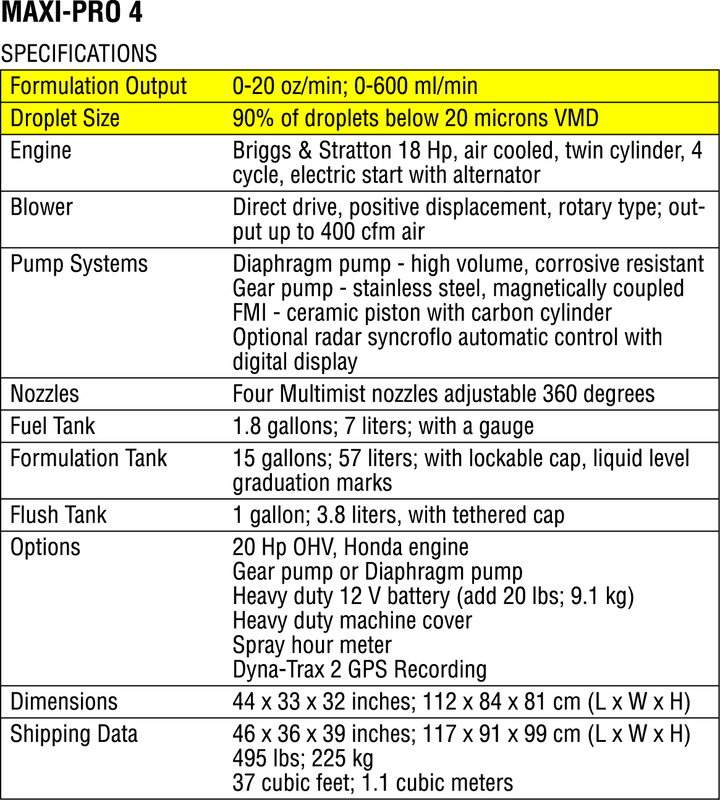 • Model 62825-17 FMI Pump with Radar. Factory List Price is $14,882.00. OCP&E sale price is $14,650.00 delivered. • Model 62825-1 FMI Pump. Factory List Price is $12,962.00. OCP&E sale price is $12,750.00 delivered. • Model 62825-3 Gear Pump. Factory List Price is 13,189.00. OCP&E sale price is $12,990.00 delivered.